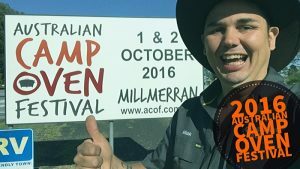 Over the past five years that we have been promoting, educating and inspiring others to cook in their camp ovens, we always see the same questions getting asked. Today we have prepared a list of common questions we get asked. 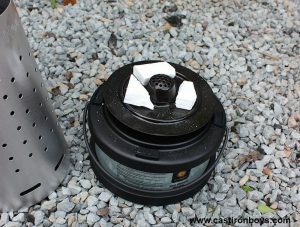 I’ve just bought a factory pre-seasoned camp oven, do I need to season it? Answer: No, you don’t have to as it’s already seasoned. However, we do highly recommend you give it a wash, light oil and get it hot before you use it. 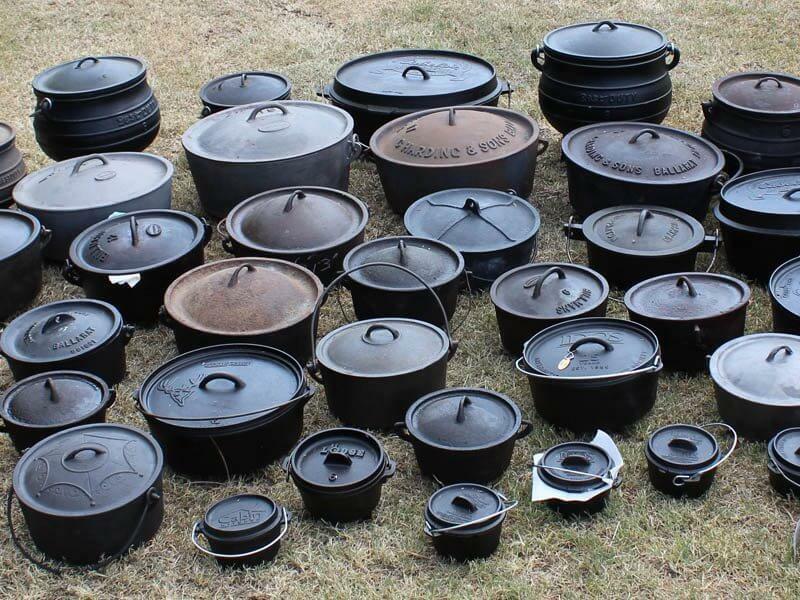 Click here for information on seasoning. 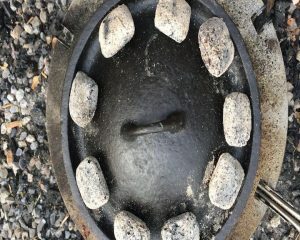 My camp oven is rusty, can i restore it? 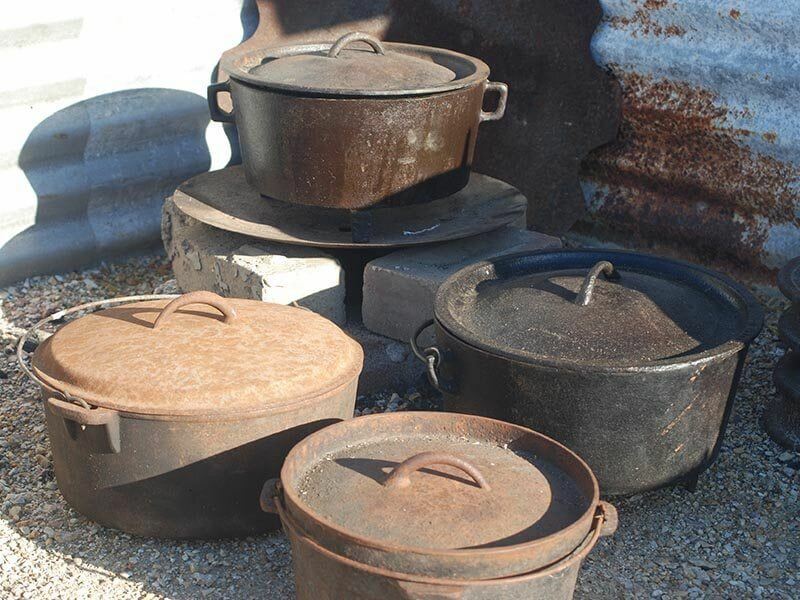 Answer: Rusty camp ovens can be restored! For light rust, you can follow this method, and for heavy rust you have a couple of options. 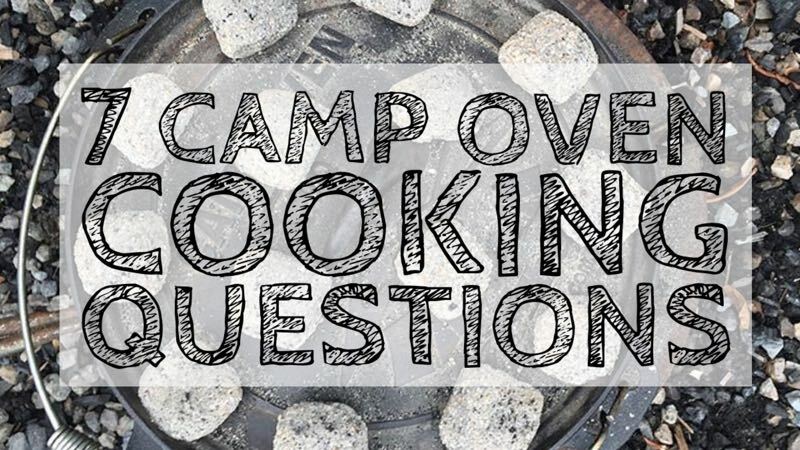 Does it take longer to cook in a camp oven? Answer: It can if you don’t get your heat control right, follow our simple tips for heat control and you’ll be on the right track in no time. Can I bake a cake in a camp oven? Answer: Of course you can, pretty much any recipe can be adapted to work in a camp oven. 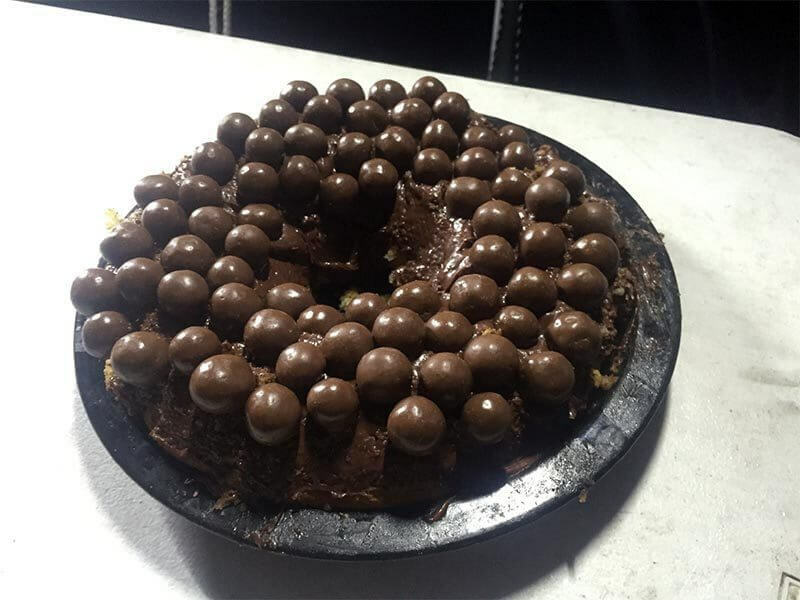 For cake inspiration click here. 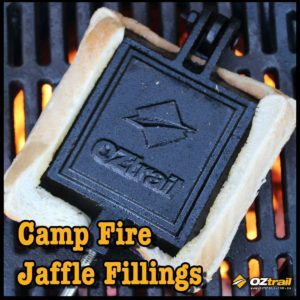 What brand of camp oven should I buy? 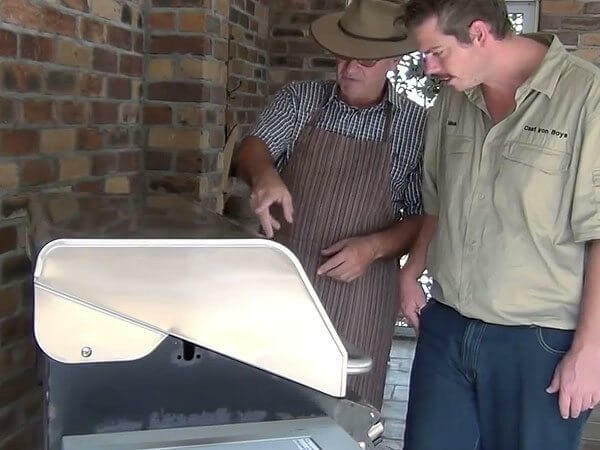 Answer: Choosing a brand of camp oven can be quite confusing because there are many brands to choose from, Click here for more details. Can I use dish washing liquid to clean my dirty camp oven? 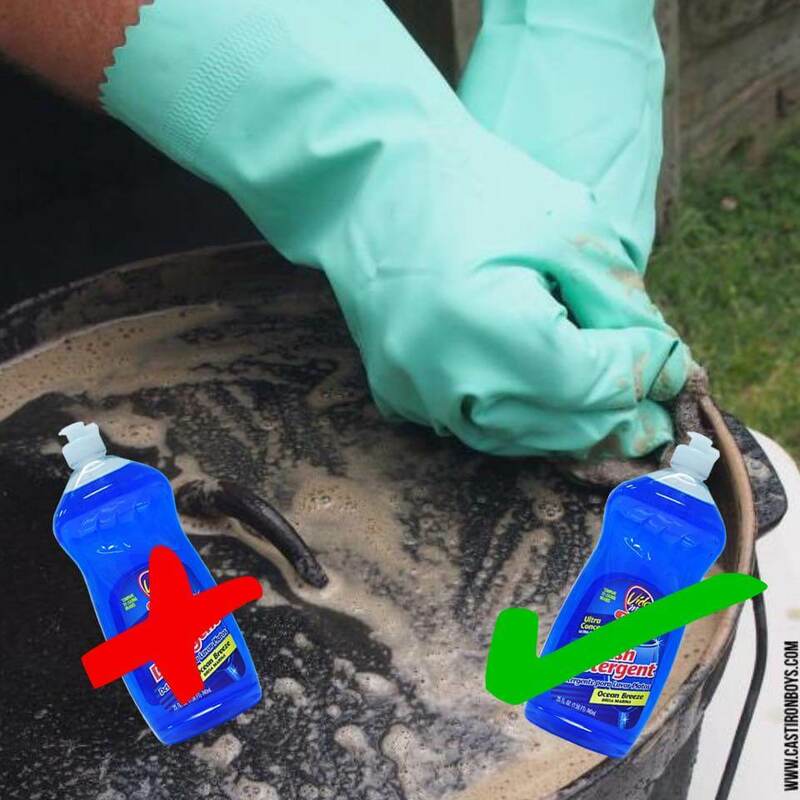 Answer: Yes you can use dish washing liquid to clean your camp oven. 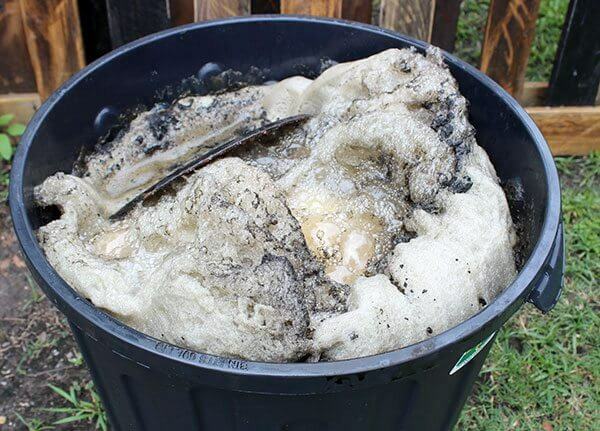 It’s common for people to think because they use cooking oil to season their camp ovens that using dish washing liquid will remove the seasoning. Read this article for more information. Is my camp oven old? 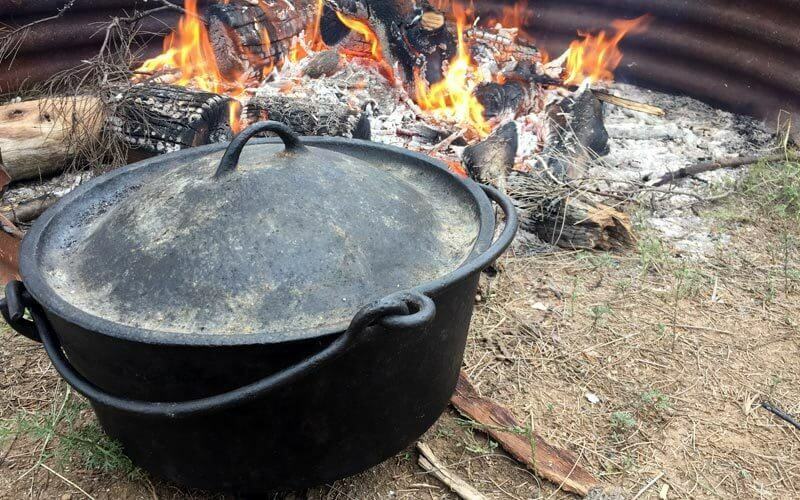 Answer: Have a look at this article and it will show you how to tell if you have an old camp oven.